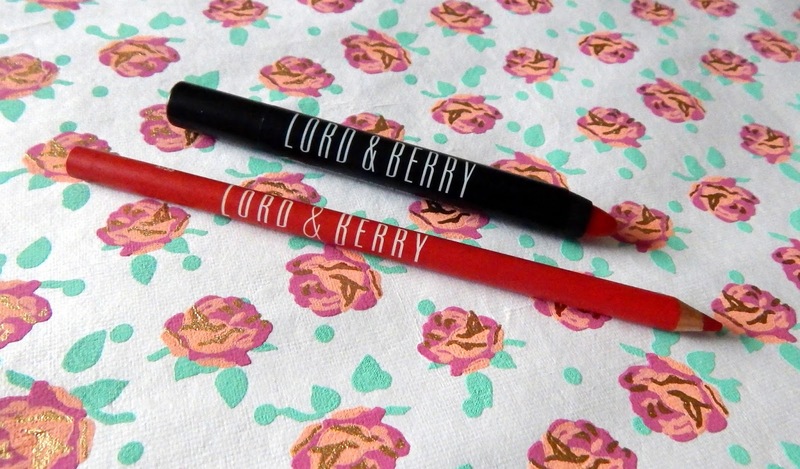 Gem's Up North : Lord & Berry - The perfect lip duo and eyeliner! 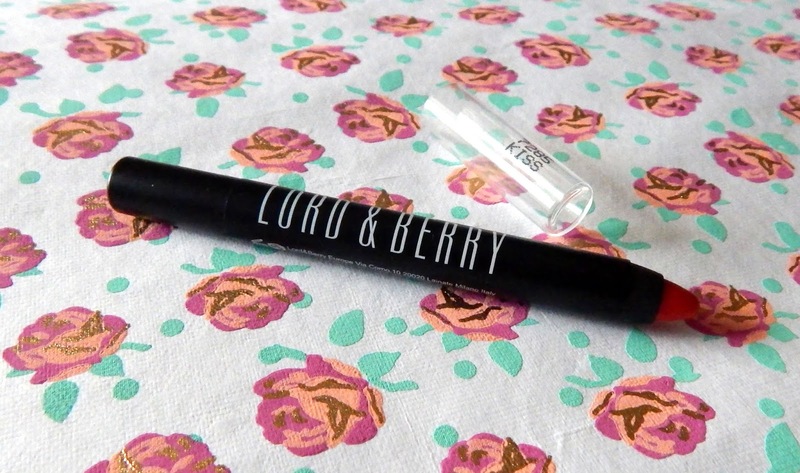 Lord & Berry - The perfect lip duo and eyeliner! Lord & Berry is a fashionable makeup brand born and grown in Milano Italy, the style capital. They've been around since 1992 and work with fashion industry artisans and makeup artists to create the makeup we love, the products are made with the highest quality raw materials and hypoallergenic ingredients. I personally love Lord & Berry for the quality and value for money products, I also like the brands packaging. The packaging is always branded clearly and in the same font on each product, this keeps the brands theme going and makes the products noticeable. 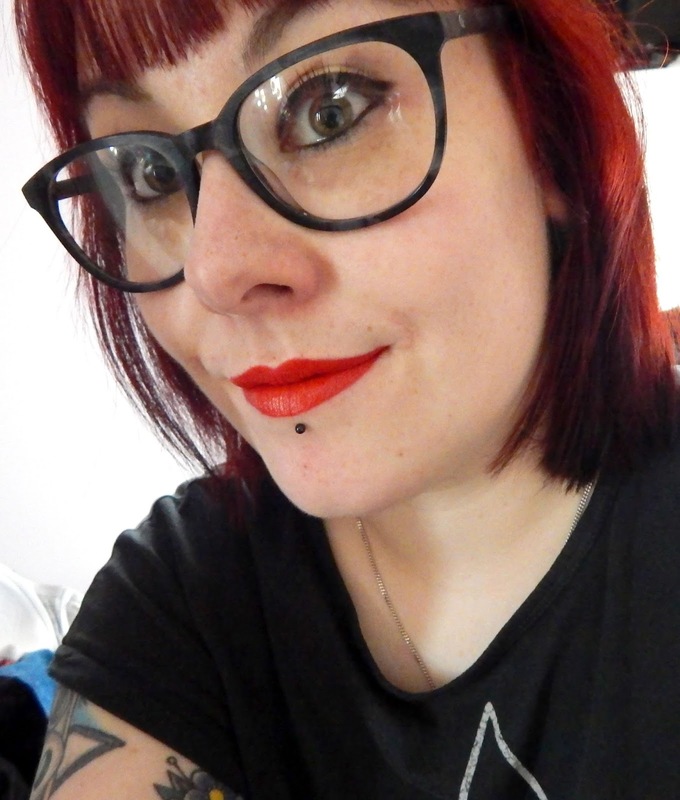 This summery bright red lipstick crayon goes so well with the lip liner I was sent, I've used them both together to achieve a sleek and perfect red lip. The product is exactly what it says it is a 'lip crayon' and that means its so easy to use and is perfect for on the go applications. 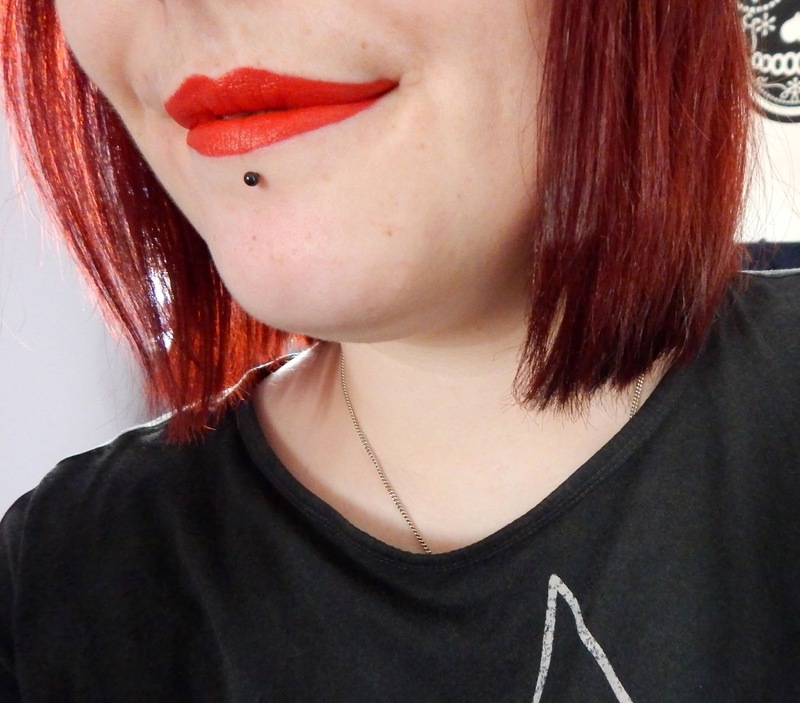 The texture of the crayon is smooth and light on the lips, you can hardly feel your wearing any lipstick which for me is great. An advantage of this product is because its a crayon you just sharpen it with a cosmetic pencil sharpener and then you have a cone shape to work with each time, the product won't go flat like a regular lipstick will do. This is part of the shiny lip range so of course the lipstick is shiny when worn but not like a gloss shine more like a lip balm shine. Lord & Berry have a Matte lip crayon collection too which I have my eyes on for a future purchase. 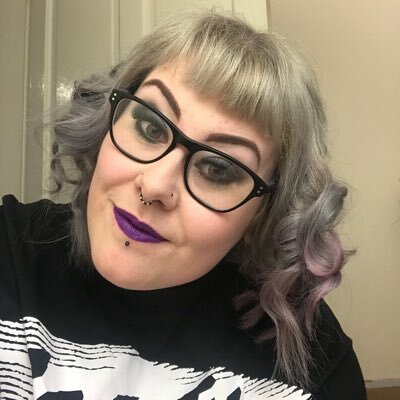 My go to lipliner is the Silhouette Neutral liner from Lord & Berry which you can read about in a previous post here, however I have purchased a few liners to go with certain lipsticks especially darker shades. This liner is absolutely perfect with the Lip Crayon in shade KISS, if your looking for the perfect lip couple here it is! The pencil itself is soft and creamy when being applied to the lips and fills in the lips effortlessly. The size of this liner seems slightly bigger than some other brands so your getting more product for your money too! I use eyeliner everyday, I don't leave the house without it so I'm constantly trying new products to find the best eyeliners. This Velluto liner is a two in one product because it can be used as a eye liner or smudged in to create eyeshadow. I personally prefer this product as a liner, it does the job well and stays put throughout the day. The product is highly pigmented so you only need one stroke for a blackest black liner shade and the staying power is excellent, I can apply in the morning and by the end of the day the liner is still in place. Eyeliner's long staying power is the number one thing I look for in a good liner, I don't want to re-apply throughout the day if I can help it. I used the liner on top of my eyelids to enhance my lash line; also I added a little bit under my eye and used the smudge tool which is included on the end of the pencil to blend the shade in, this worked really well. The smudge tool is dense enough to blend the product without much effort. Just like the lip liner this pencil seems bigger than other branded products so again your getting more product for your money. 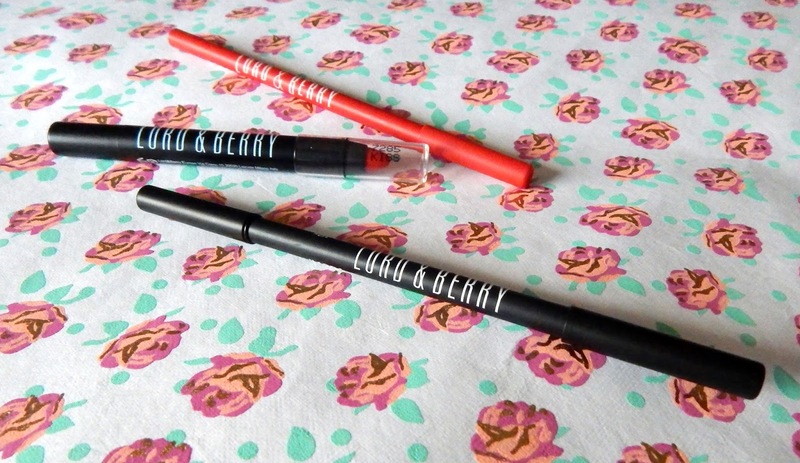 Lord & Berry is a makeup brand that I will continue to use because the quality is always high and I've loved trying these products out especially the perfect lip duo (liner and crayon). The KISS shade is going to be my summer lip look for sure. I'll be buying one of the matte lip crayons soon too. Thank you, yeah the Lipstick is bright but I love it! Ive had most of my bits from L&B in my monthly beauty boxes else I wouldn't of heard of them before either but great brand and one of my favs now! Thanks for reading lovely!